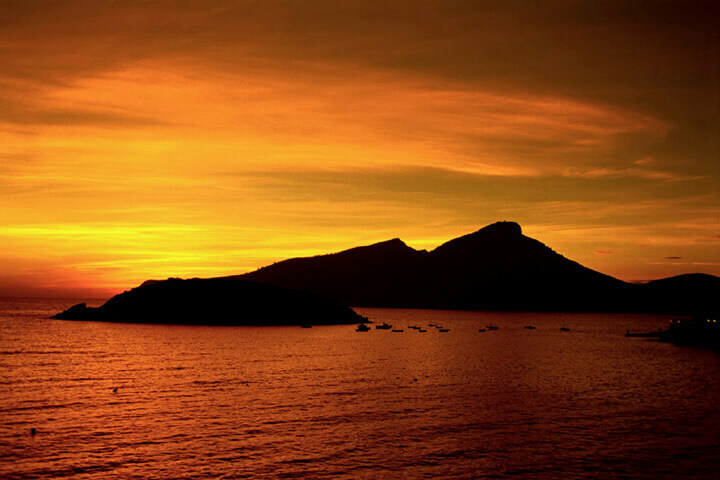 Sa Dragonera is an islet located west of the island of Mallorca and is protected as a natural area. In the Natural Park of sa Dragonera also we found two islets Pantaleu and La Mitjana, it also has an important influence, because it contains much of the resources used by wildlife. 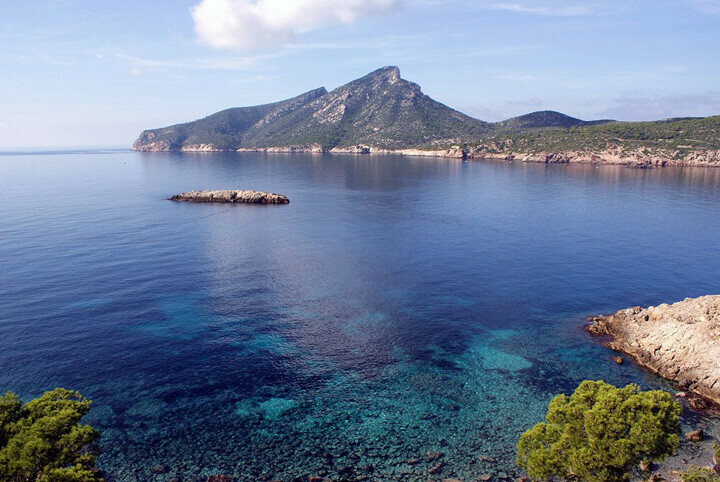 Sa Dragonera and Mallorca are separated by a small canal about 800 meters at its widest, where funds are sandy and covered partly by oceanic Posidonia, a real submerged forest, home to many marine species of the Mallorcan coastline.